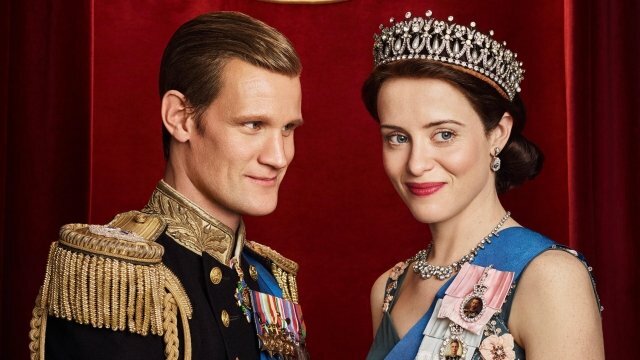 Last week, Netflix original series The Crown came under fire amid reports that Claire Foy (AKA Queen Elizabeth) was paid significantly less than her on-screen Duke of Edinburgh, Matt Smith. From what we understand, the actress was paid $40,000 per episode for the first two series, where the 33-year-old portrayed the monarch during the 1950s and early 1960s. Details of Matt Smith’s own salary weren’t disclosed at the time of writing, though Netflix has since vowed to stamp out The Crown‘s gender pay gap before Olivia Colman headlines season 3. 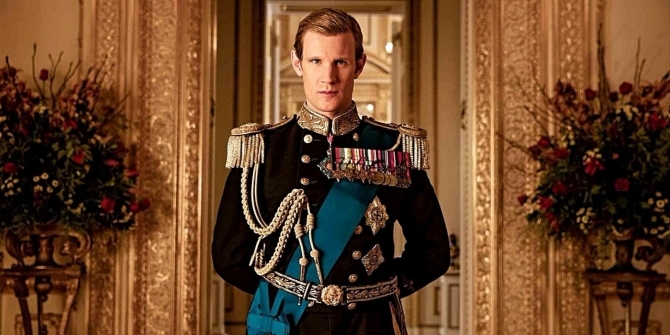 As for why there was a disparity in the first place, the “producers acknowledged that [Smith] did make more due to his Doctor Who fame, but that they would rectify that for the future.” Adding to this, Left Bank creative director Suzanne Mackie stressed that “going forward, no one gets paid more than the Queen.” And rightly so. If you’ll recall, a similar situation arose during the reshoots for All the Money in the World, where Mark Wahlberg made significantly more than Michelle Williams. The actor ultimately decided to donate his entire salary to Time’s Up, and while it remains to be seen if Smith will do the same, it’d be nice if he gives at least part of it away, if for no other reason than to show his support. The actor has yet to respond to this petition, but once he does, we’ll be sure to let you know. In the meantime, filming on The Crown‘s third season is due to commence later this year ahead of a premiere in late 2018 or early 2019.